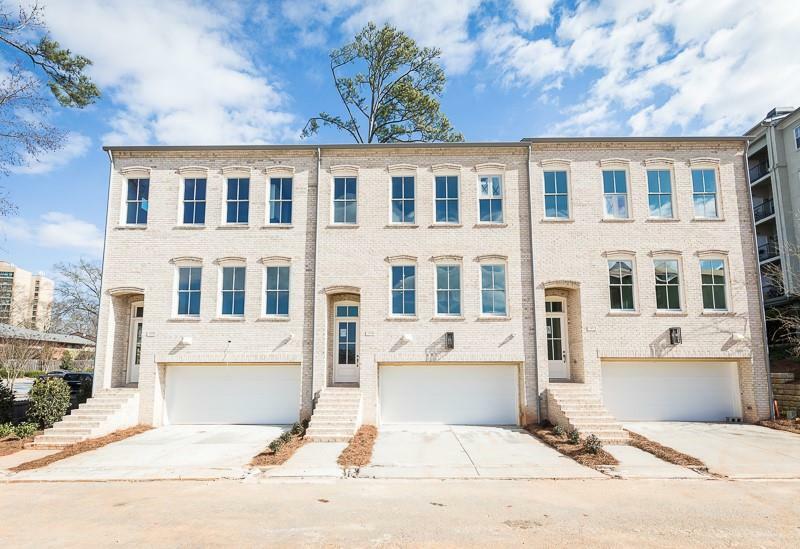 The Lockland plan is a three-story end unit townhome featuring 4 bedrooms, 3.5 bathrooms located in the Heart of Buckhead. 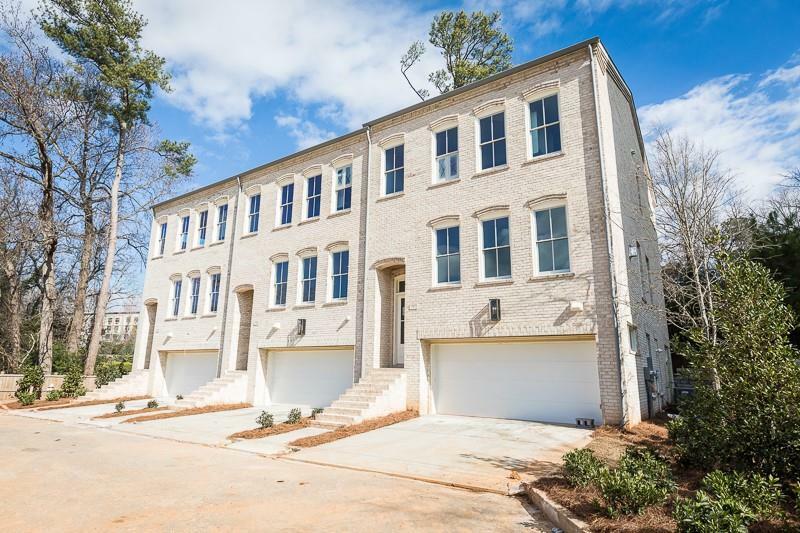 The 2nd floor features 10' ceilings and an open floorplan with family room, dining room, and gourmet kitchen with large walk-in pantry and private rear deck directly off of kitchen. 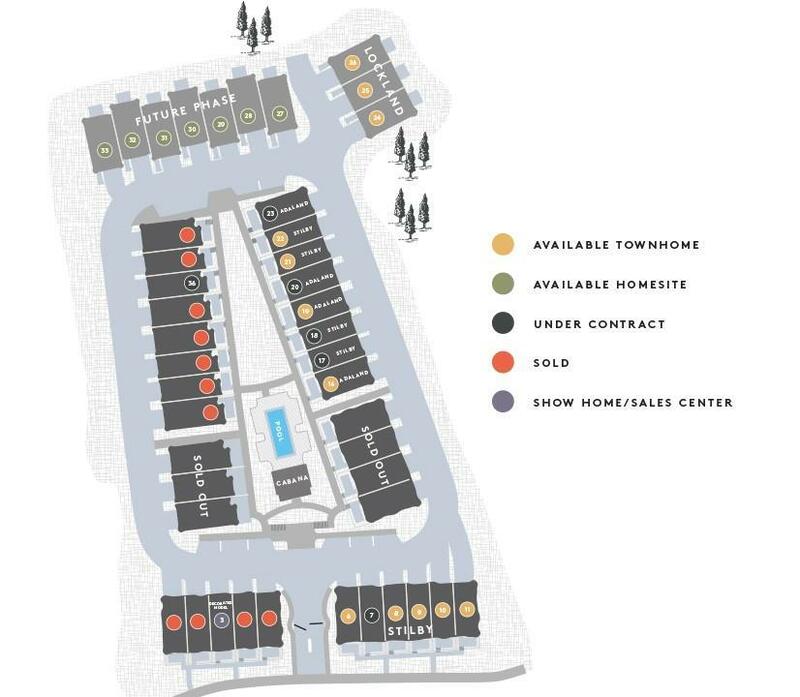 The 3rd floor includes Owner's suite with a luxurious bath and large walk-in closet plus 2 additional bedrooms and full guest bath. 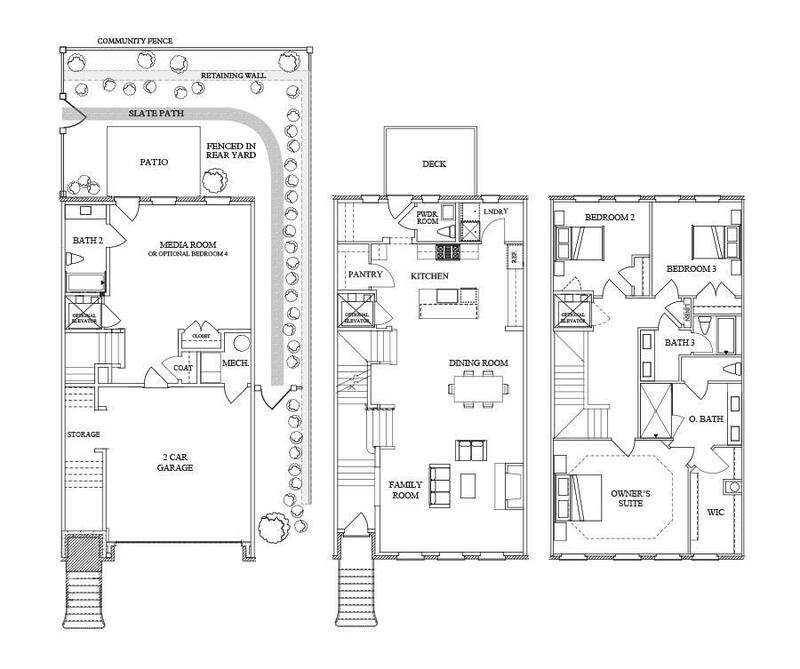 Oversized flexible space for an additional bedroom/office with full bath on ground floor. Fenced in yard. Gated community with pool!